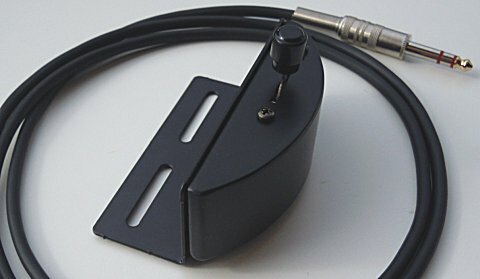 This adapter cable is made specifically for the BURN and allows to obtain a MIDI OUTPUT out of the EXT input jack. This is required in order to use the BURN Editor software. If you have good soldering skills, you can make this adapter on your own. Please find the wiring scheme in the BURN user's manual. 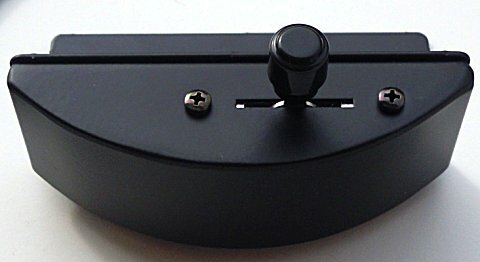 This is a special 3-way DPDT type switch used for switching between the 3 speeds of a rotary effect - SLOW - STOP - FAST. It's commonly known as an "half-moon" switch. 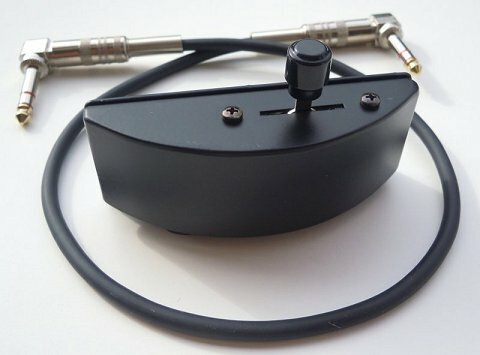 Built in solid black coated metal, comes with a TRS jack cable that connects directly to the BURN. 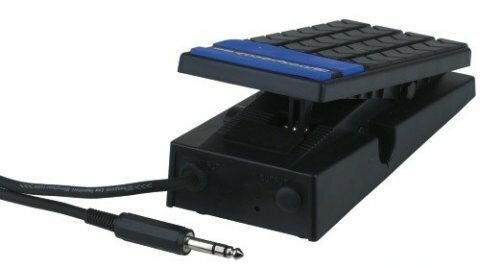 It can be attached to the keyboard and positioned using the supplied screws. 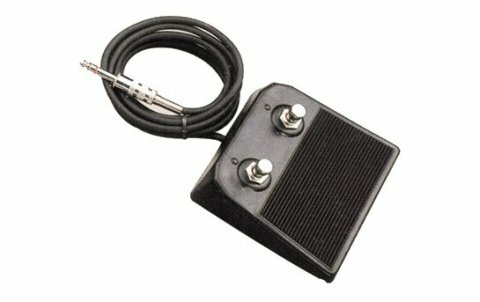 This long throw pedal is perfect for playing organ or keyboards when sit on a bench or on a stool. Built of solid plastic and a wooden base with high rubber feet, has a 10 Kohm potentiometer. Friction can be adjusted. The TRS cable is attached. It's the perfect companion for the BURN but can be used with a multitude of other equipment. Cheaper than its big brother, it's perfect for playing standing up. Comes with TRS jack cable.